In one month my new book Optimize will be available on Barnes & Noble, Amazon.com and many other booksellers on and offline. It’s been one heck of a journey so far and I’m really looking forward to sharing the key concepts and insights from the book with Search Marketing, Public Relations and Content Marketing professionals all over the world in the coming months. So many people have reached out to me, unsolicited to offer help promoting the book, to review it and to have me speak at their event and I am truly amazed at what a super community we have with TopRank and our blog. The next few months will be an Optimize speaking extravaganza of sorts and I’m looking forward to meeting readers of our blog, fans, friends and followers on the social web and other likeminded “optimize and socialize” advocates for content marketing. Here are my scheduled speaking events over the next two months. I hope to see you there! Success in social media depends a lot of customer engagement and encouragement starts with having an awesome content strategy. 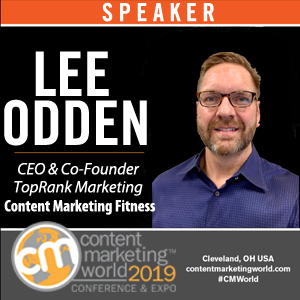 Content and internet marketing expert Lee Odden will provide unique insight into content strategies and processes as well as tactics for sourcing, creation and promotion of content on the social web. You will also learn strategic steps when it comes to creating content and editorial calendar that keeps your social media network engaged. Attract, Engage & Inspire Customers with “Optimize and Socialize” Content Marketing Strategy. 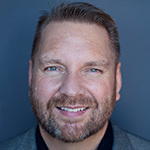 Lee Odden, CEO of TopRank Online Marketing and author of “Optimize: How to Attract and Engage More Customers by Integrating SEO, Social Media and Content Marketing” will share insights from his new book in a webinar with Radian6 on March 20th. He’ll review a practical approach to integrating search engine optimization & social media marketing to boost relevance, visibility, and customer engagement. 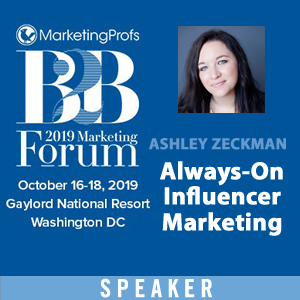 You’ll also learn how to determine the creative tactics that will provide the best results for your company, develop guidelines to scale online marketing success, and measure the business value of socialized content marketing. 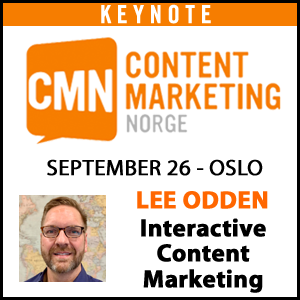 Be sure to join us as Lee offers a tested approach for an adaptive, customer-centric online marketing strategy. 5 key components to growing your blog community from content planning, to engagement to recognition. In just 60 seconds, over 600 videos are uploaded to YouTube, 1,500 blog posts are published, 6,600 photos are uploaded to Flickr, 98,000 Tweets are posted, 695,000 Facebook status updates are made and nearly as many searches are performed on Google. In an age of information overload and over-sharing, fast-changing technology and evolving customer behaviors, marketers need to implement a more adaptable and holistic approach to attract and engage customers. Lee Odden, author of Optimize: How to Attract and Engage More Customers by Integrating SEO, Social Media and Content Marketing and CEO of TopRank Online Marketing will share key Social SEO and Content Marketing principles to better attract, engage and inspire customers to help your business achieve its online marketing goals. Learn how to optimize and socialize content throughout the customer life cycle – from prospect to advocate. You won’t want to miss this great event! What is the best way to go about sourcing user generated content? Should you respond to all comments on your blog or only questions? Do you find that there is a difference in engagement if you ask more questions in your blog posts? How can I get more social shares on my blog posts? What is a good way to attract industry influentials to guest post on my blog? The worlds of Marketing and Public Relations have converged in many ways and understanding the fundamental shift in how consumers and journalists alike discover, consume and act on content presents a tremendous opportunity for communications professionals to impact business goals. Using content marketing best practices, PR and Communications pros can now better design information that attracts, engages and inspires audiences to socially share, buy and recommend your brand. In an age of information ubiquity, consumers and technology have shifted the way we discover, consume and share information in amazing ways. Now more than ever, businesses have a tremendous opportunity to leverage the convergence of search, social media and content marketing to “optimize” brand messages and consumer experiences whether they happen on a social network or a search engine. From 30,000 foot strategy to practical and actionable tactics, this presentation will provide attendees with a framework for optimizing their digital communications to better attract, engage and inspire communities to take action. Modern Search Engine Optimization is a very different animal today than it was a year ago. The role of content and social media are even more prominent as key influencers for both search engines and consumers. The practice of SEO must transcend keyword lists and links and further emphasize customer-focused content that’s optimized for search as well as for customer experience. 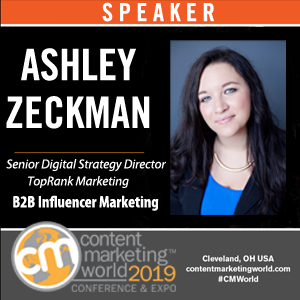 This presentation provides a framework for SEO practitioners to understand the role of Content Marketing in a SEO focused online marketing effort that covers content creation, optimization and social promotion across the customer buying cycle. I hope you can attend one of these events over the next 2 months. We’ll be publishing more in depth information on these events over at OptimizeBook.com. any one who is interested to know about ORM can get very much information about orm. i m interested in orm and digital marketing for more information of introduction to digital marketing is the new concept of marketing in the era of increasing popularity of internet marketing.